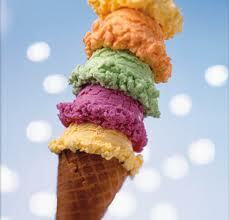 Baskin-Robbins offers nearly 60 flavors of ice cream at their shoppes. 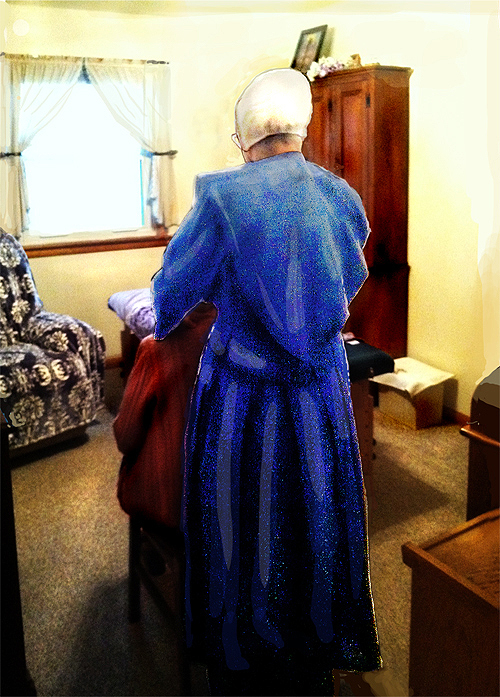 The varieties of dress among Mennonites and Amish, who split from the Mennonites, is nearly as long and equally fascinating. In recent research, I counted dozens of sub-sects. As though frozen in time, attire of the Old Order Amish church has not noticeably evolved, reminiscent of their European origins. Finally, there is not simply a Mennonite Church, but a cluster of branches, including a very conservative branch called Black-Bumpers, who drive cars but paint their shiny chrome bumpers black (less flashy)! Once in Lancaster I spotted a sleek Mercedes-Benz sedan with black bumpers and very plain girls spilling out—an image of paradox if there ever was one. 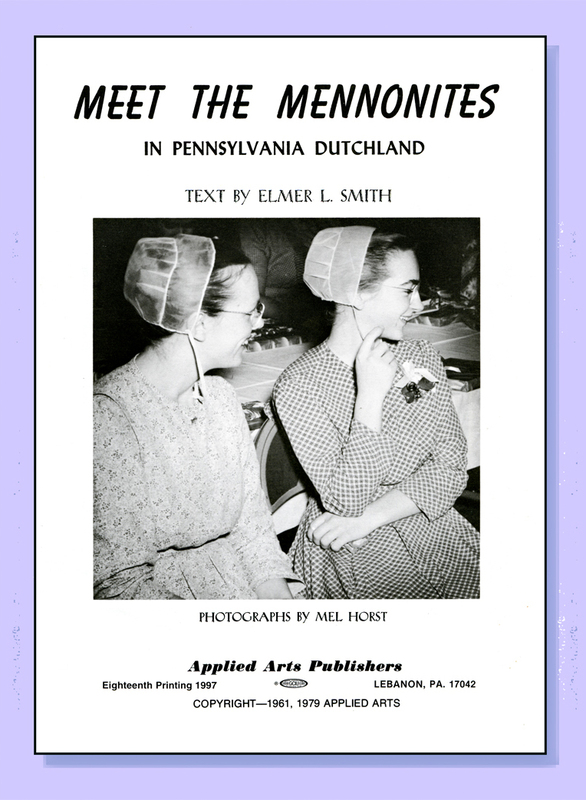 My own brand of Mennonites is the Lancaster Conference Mennonites, who have driven cars rather than horse and buggies but have long adhered to a strict code of dress since their emigration from Europe in the early 1700s. 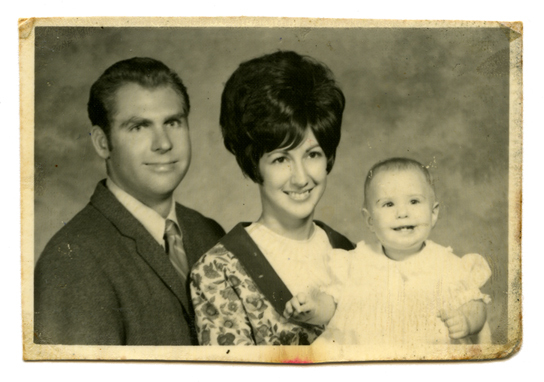 However, plain dress among these Mennonites has been falling by the wayside since the 1960s and 70s when these photos below were snapped. Lebanon, PA: Applied Arts Publishers, 1997. “. . . for man looketh on the outward appearance, but the Lord looketh on the heart. Wonderful, again, Marian. I will share this on Third Way Cafe, a meeting place for Mennonites and those who have questions about them. 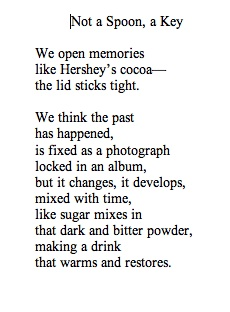 Love the Hershey’s cocoa idea about memory. 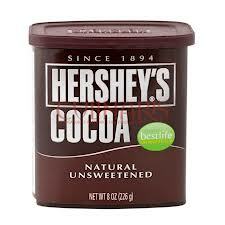 Since I am a (very distant) relative of Milton Hershey, I enjoyed it even more. Memory is not fixed. It needs to be mixed with sugar and milk to make a warming drink. For some, it’s mixed with vinegar and curdles. Love your Marge wanna be look. Priceless. 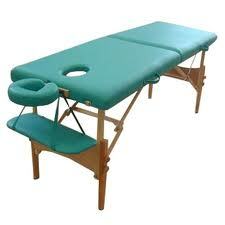 There is an excellent massage therapist in the Dayton, Va., area that is also Old Order. That has always been very interesting to me. Nice to find this blog, thanks Shirley. Welcome, Melodie. Next stop: your blog! Thank you again, Shirley. It’s always nice to know when I click the “Publish” button on my latest post someone out there is reading it. 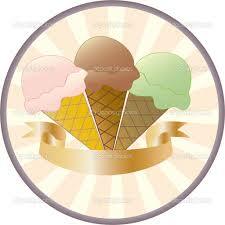 Also, thanks for sharing with your Third Way Cafe friends, a place I’d love to visit. It would be interesting to know their comments. I was expecting to see a parade of your “historical” hairdos! You have great hair any way you wear it. I enjoy the way you weave in so much information with personal accents. Me thinks “Esther” is a reflexologist. Loved the history, the hair, and the cocoa simile! Thanks for the visit and the comment, Merril. Do come again! 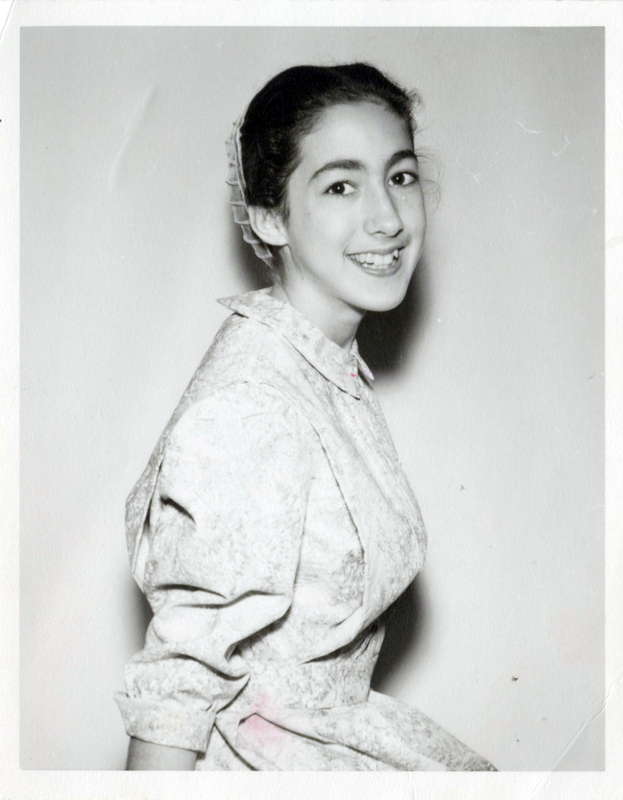 When you were my student, I was somewhere between the college and marriage photos. Of course I had to click on this article when I saw it posted on the landing page. 🙂 What an eclectic mix of the fancy world and Mennonite. Nice to connect. 🙂 ps Love the ‘Marge Simpson’! Thanks for the “follow,” Debby. 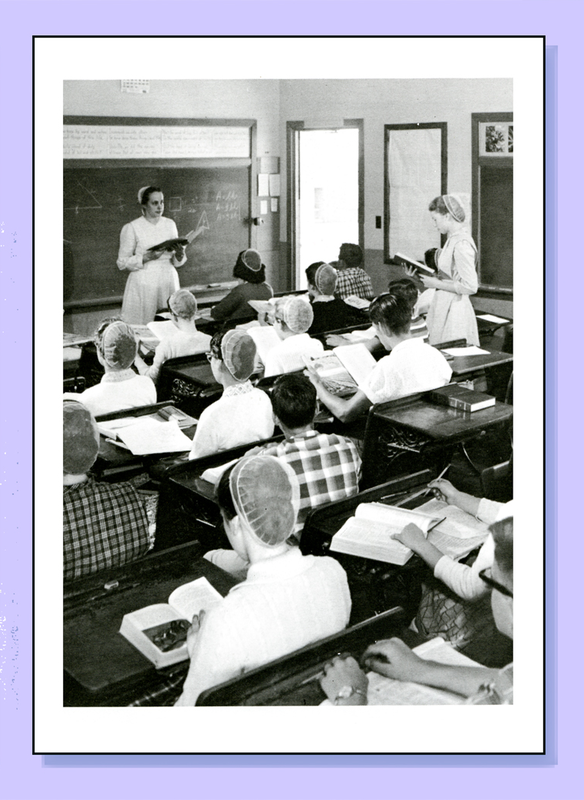 And thanks for commenting on this particular post featuring hairstyles. 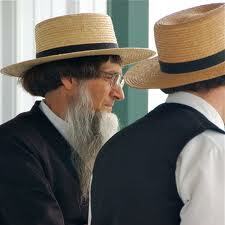 I live in Seymour where we have a very large Amish and Minnonite community. Our Amish community seem very old order. Well, actually we have two amish communities. Supposedly they split several years ago over if it was ok to drink or not. 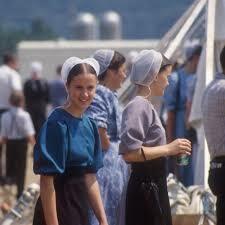 Anyway, the girls wear only black bonnets that tie, black aprons over either brown or dark blue dresses. The men wear same colors but occasionally wear baby blue shirts and I notice white shirts on Sunday. I actually live smack in the middle of the minnonite community. All of our neighbors are minnonite. We adore them. It’s lovely to have such great neighbors. Recently we hired a minnonite man and his boys to do some new construction on our house. Having them here every day I grew fond of them. My children adored them. I realized how similar as people we are. Do you know much about the sects from my area? First of all, thank you for visiting my blog today, Gina. I read every word with interest because we both understand and appreciate Amish and Mennonite traditions and work ethic. Unfortunately, I don’t know what state Seymour is in, but the culture sounds very similar to that of Lancaster County, Pennsylvania, where I grew up. Oh funny! I guess I left that little detail out, Seymour, Missouri. Thanks for telling me about this post! The pictures, at the beginning, remind me of my times waiting for a train in Chicago. The train station was full of Amish folks! I wanted to talk pictures of them so badly. I didn’t because I was afraid I’d offend them. The pictures at the beginning are from stock photos, but I didn’t recognize the need to give credit back when I started blogging. Like you, I don’t take photos of plain folks unless it is from the rear because I don’t want to offend them. Only once did I do so, and then it was with permission at a stand where a beautiful young woman was selling cakes and other desserts. She saw it as an opportunity to advertise and I did give photo credit. 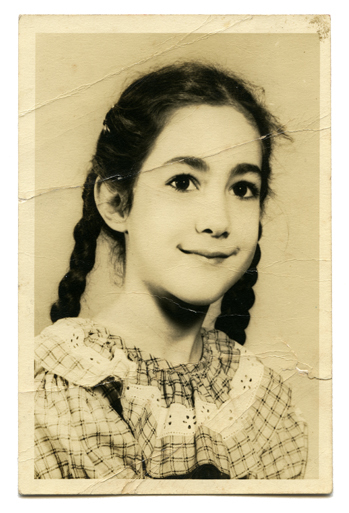 Yes, the pictures toward the end are of me in braids, then as a plain girl and finally fancy with a family. 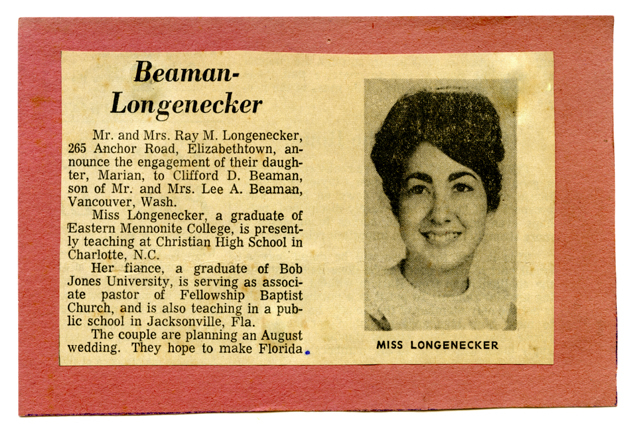 (especially the beehive hairdo! ), Marian and the most delightful way you present it. Your glimpse of the world from both sides is fascinating. Thank you! How did you find this, Kathy – ha! Yes, Marian. Someone had tagged you in a Facebook post linking to it.